There are new photos of Black-bellied Whistling-Duck, Clay-colored Sparrow, Yellow-bellied Sapsucker, Piping Plover and Yellow-throated Warbler in the current gallery. 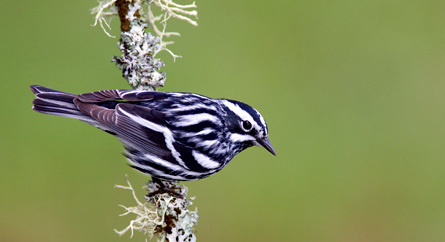 There are new photos of Yellow-bellied Sapsucker, Black-bellied Whistling-Duck, Yellow-throated Warbler, Dunlin and Lesser Yellowlegs in the checklist gallery. 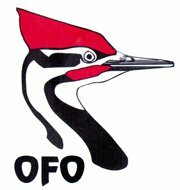 There are recent trips reports for Minesing Swamp, Algonquin Provincial Park, Spring Waterfowl Migration East of Ottawa, Prince Edward County, Point Pelee Photography and Fisherville Area, Haldimand-Norfolk on the current trip reports page.